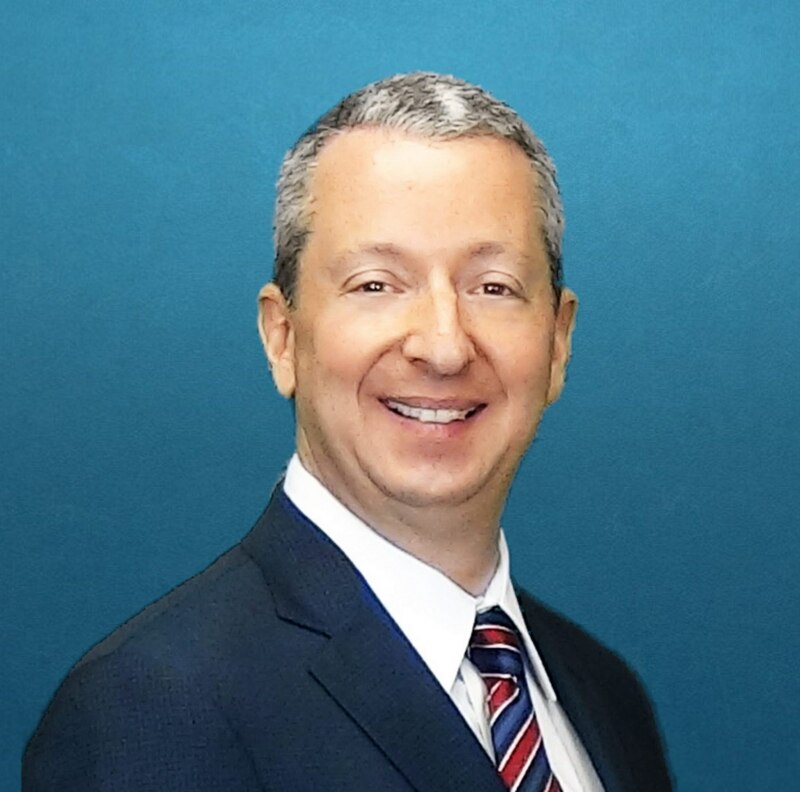 Attorney Scott Grossman is certified by the State Bar of California Board of Legal Specialization as a specialist in Estate Planning, Trust, and Probate Law. He represents clients in cases throughout California. Scott Grossman graduated from Tufts University in 1987, California Western School of Law in 1994, and the University of San Diego with a Masters of Law in Taxation (LLM (Tax)) in 2005. Scott founded The Grossman Law Firm, A.P.C. in 1999. Scott is a much sought after speaker for both professional groups and the general public. He has presented continuing education seminars to hundreds of accountants, financial planners, and insurance agents. Scott presented numerous seminars to the general public on probate, trust administration, probate litigation, and trust litigation. Scott is admitted to practice before the California Supreme Court, the United States District Courts for the Southern and Central Districts of California, the Ninth Circuit Court of Appeals for the United States, and the United States Tax Court. When he is not working for his clients, Scott enjoys spending time with his wife, two daughters, dog and two cats. He is even known to go running when they allow him to get some sleep.